Cal State San Marcos announced Wednesday that a five-year, $6 million federal grant will be used to lay the groundwork for an engineering program. The money from the U.S. Department of Education’s Hispanic-Serving Institutions STEM Program will help the CSUSM develop a curriculum while school officials work with local businesses to secure further funding. The grant will also help the school serve Hispanic and low-income students. 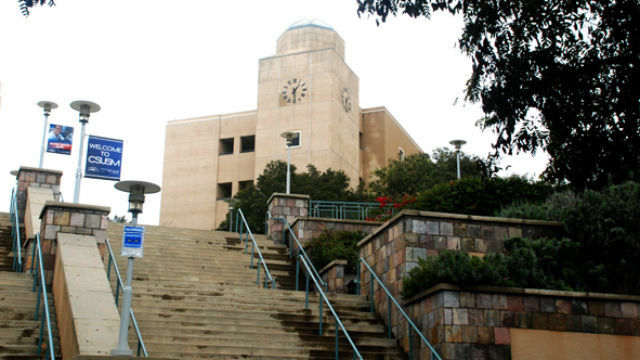 CSUSM plans degree programs in software and electrical engineering. The funds will also be used to build transfer links with community colleges.